Top 10 Tuesday is a post hosted by The Broke and the Bookish and this week's topic is Top Ten Topics on My TBR List. 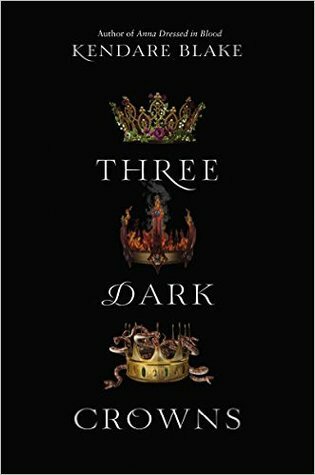 Siblings fighting over a throne - I'm currently reading Three Dark Crowns by Kendare Blake which means that One Dark Throne is on my TBR list. 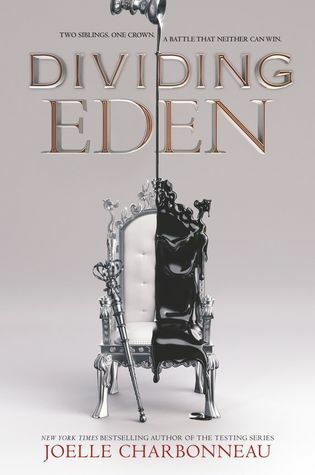 Also, Dividing Eden by Joelle Charbonneau. 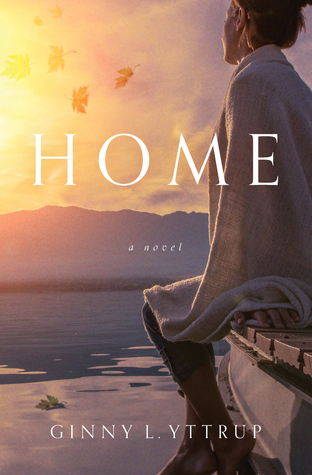 An author who is more at home with her characters than her marriage - Home by Ginny L Yttrup. A family seeking revenge on an evil king - Shadowcaster by Cinda Williams Chima. 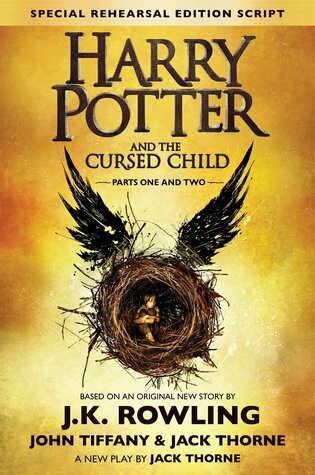 Harry's kids - Harry Potter and the Cursed Child by JK Rowling, Jack Throne, & John Tiffany (STILL). 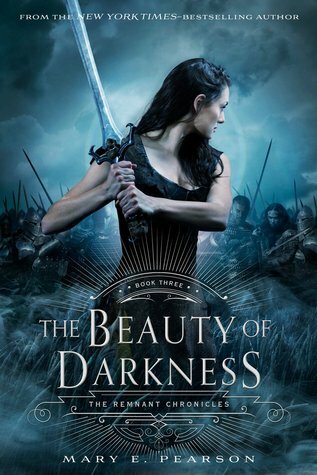 An arranged marriage couple that went through entirely unnecessary events to come together - The Beauty of Darkness by Mary E Pearson. 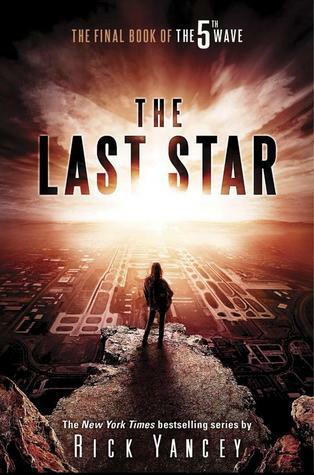 The series ender of a post-apocalyptic series - The Last Star by Rick Yancey & Ruins by Dan Wells. 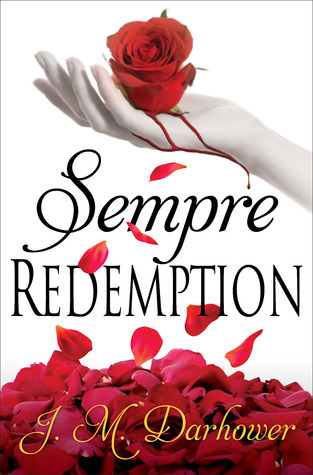 A mafia romance finale - Sempre: Redemption by JM Darhower. 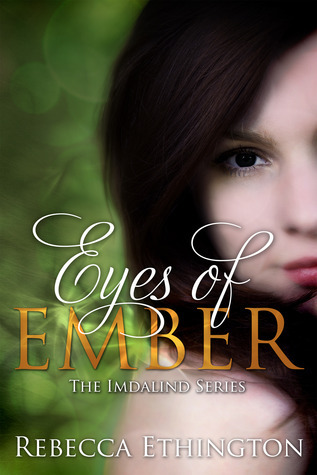 Falling in love with someone other than your soulmate - Eyes of Ember by Rebecca Ethington. 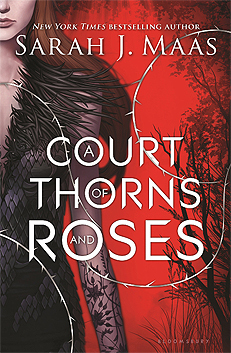 Fae/Faeries - Thorn Queen, Iron Crowned, and Shadow Heir by Richelle Mead plus A Court of Thorns and Roses and Tower of Dawn (not pictured) by Sarah J Maas. 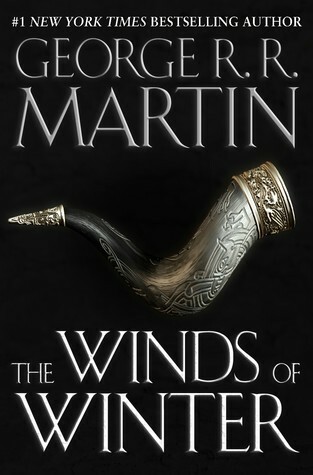 A Song of Ice and Fire - Just as soon as George R R Martin publishes The Winds of Winter I'm on it. What topics are on your TBR list? Let me know! 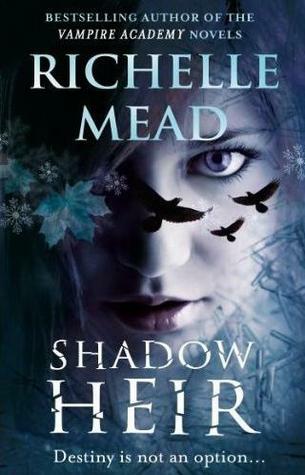 OMG so I have some of these on my TBR (I need to read the Last Star and start the Kiss of Deception series) but SQUEEL I loved the dark swan series by Richelle Mead and I just finished ACOWAR last week and I'm still all fluttery over it! I hope you read these and LOVE them! I like how you did topic on your TBR. 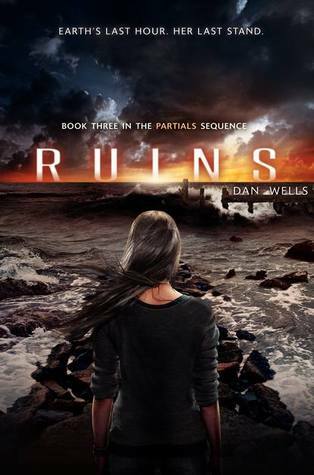 Is Ruins the conclusion to Partials? I need to get back into that series. I am definitely looking forward to One Dark crown! 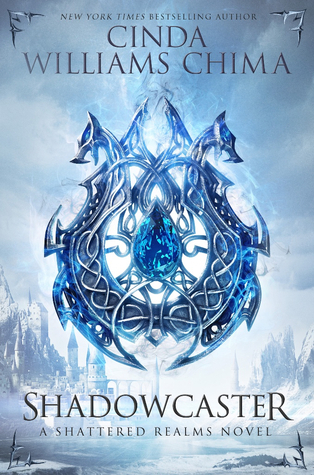 And Winds of Winter- can you imagine when THAT comes out? Talk about book hysteria. And I'll be right there lol. 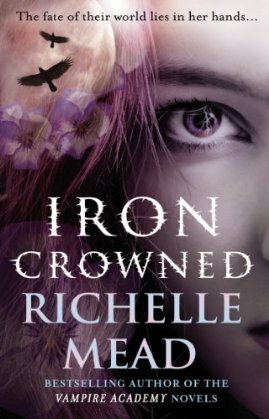 Iron Crowned looks nice too. Oh that's exciting. I love seeing that others have read and loved books that are on my upcoming TBR list. Thanks for stopping by Eve! 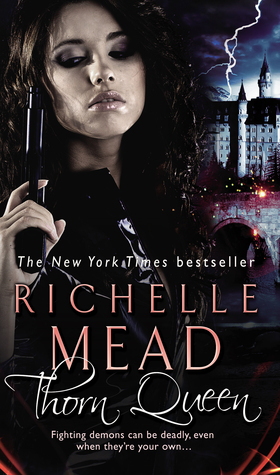 Yes, Ruins is the last book in the series. I can't believe I keep putting it off. Thanks for stopping by and commenting. 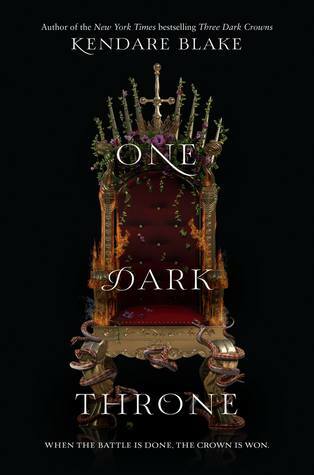 I went ahead and started One Dark Crown as soon as I got approved for it. I am dying for Winds of Winter because I HATE that the show is ahead and I don't know what's legit and what they've changed. Thanks for stopping by Greg!